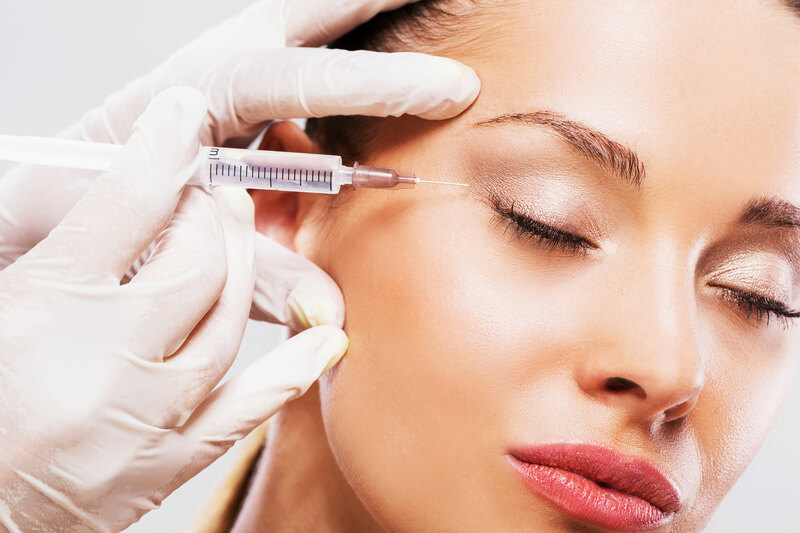 Ultherapy Toronto – Why Is Everyone Raving About It? You may have heard about Ultherapy from your favorite celebrity, or from doctors and beauticians. Why is Ultherapy such a popular treatment? Many people are enthralled with the results and effects of this non-invasive treatment known as Ulthera or Ultherapy. New Beauty Magazine has named it “Best Overall Skin Tightening” treatment 4 years in a row. 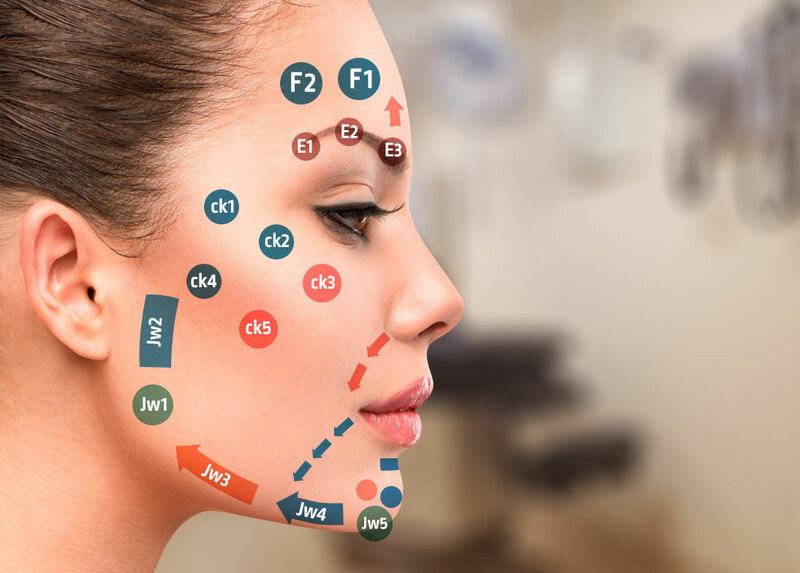 Founded by a pharmaceutical company in Germany in 2008, Ultherapy uses ultrasound waves to tighten, lift and rejuvenate the skin and muscle of the face. 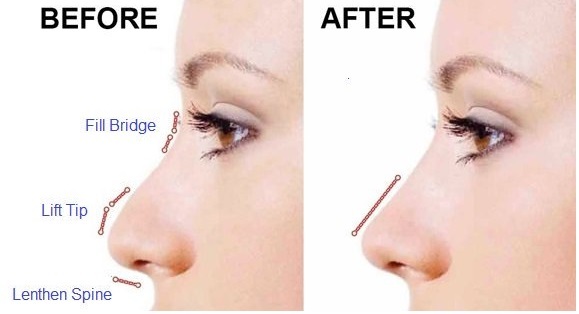 It is the only FDA approved non-invasive treatment for lifting areas of the face such as the eyebrows and chin, as well as tightening of the neck and décolleté. Unlike other non-invasive treatments, Ultherapy goes beyond the superficial layers of the skin reaching the deeper supporting tissues of the face, while stimulating collagen growth and the regenerative process. Results are long and continue to improve over time. Another technological factor of Ultherapy is that it allows the clinician to see a real time image while viewing the exact layers of tissue. This also allows the clinician to work with detailed precision, while being able to direct the ultrasonic waves to the exact target. This process has little discomfort and no downtime. 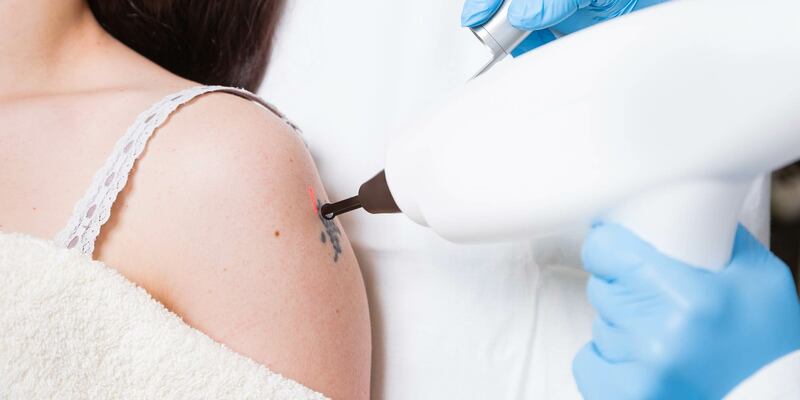 After having an Ultherapy treatment, a patient can continue the rest of the day as normal. 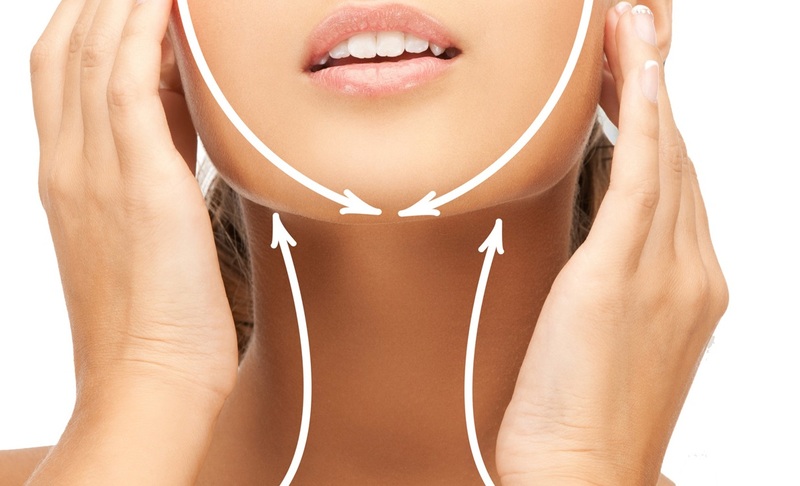 More and more people are turning to Ultherapy for a non-surgical facelift and skin tightening treatment. 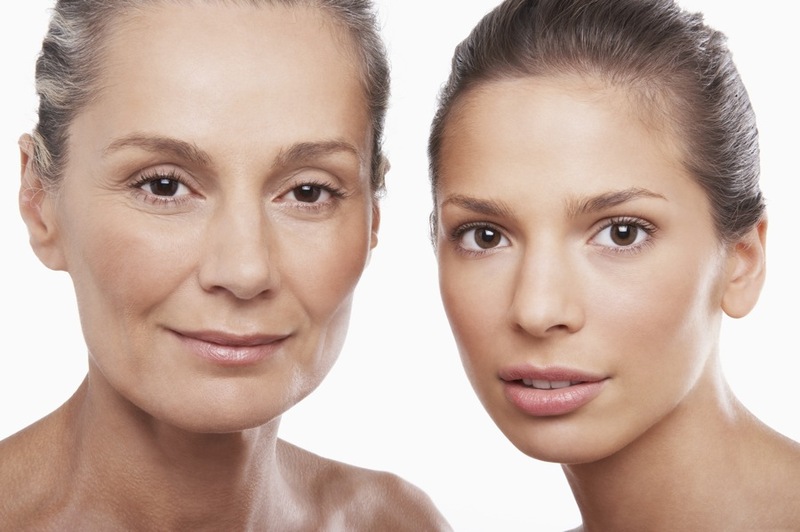 To see if Ultherapy is right for you, visit Lasting Looks Clinic in Toronto at www.lastinglooks.ca or call 416-234-2110 to book a free consultation.